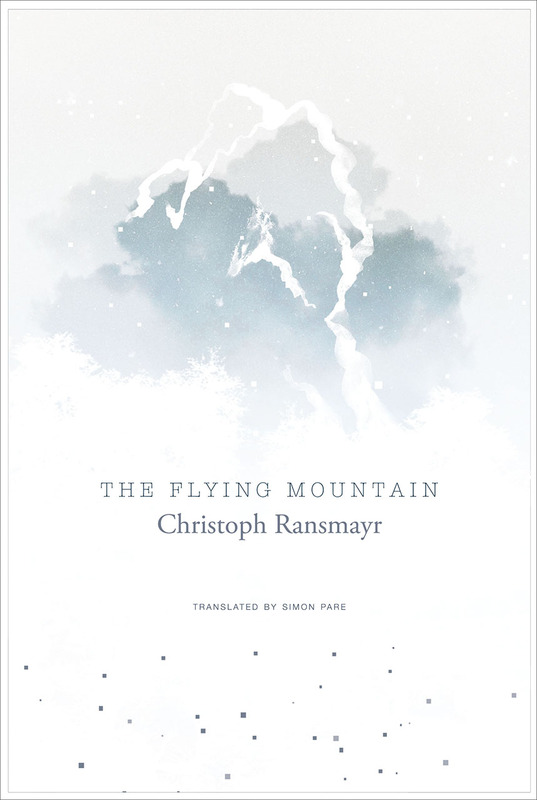 Christoph Ransmayr’s The Flying Mountain (translated by Simon Pare) is a novel in verse – or, at least, the prose is shaped differently. It’s not Vikram Seth’s The Golden Gate, composed of 590 sonnets, or Pushkin’s Eugene Onegin, apparently Seth’s inspiration. It reads more like an English translation of ancient epic – though whether this is because it is an English translation, or simply because it echoes the form without the poetic techniques of the original (metre, for example) I cannot say. Like an epic, it is concerned with the daring deeds of men and, though a love story lies at its heart, it is the relationship between two brothers which concerns most of its pages. The two brothers, Liam and Padraic (who is also the narrator) are Irish (you may have guessed this) and therefore subject to a harsh upbringing, particularly after their mother runs off with the electrician who installed their television. Their father, Captain Daddy, is a diehard (but also a blowhard) Republican who is determined to make men of his sons. He is so successful that, years later, Liam is living alone on “a near-uninhabited island / that was inaccessible on stormy days” with only “twelve Highland cattle, more than a hundred Targhee sheep, five sheepdogs / and two powerful computers” for company while Padraic is a merchant seaman. Liam convinces his brother to travel with him to Tibet to climb a mountain he has discovered via a photograph online. (This is not as unlikely as it seems as Liam’s specialty is simulating “the movements of the Earth’s mantle / for digital atlases and globes” – though, as the novel is apparently based on the story of Reinhold Messner (who was born in 1944) it raises the question of why Ransmayr felt the need to set his novel in the present day). While there, they learn there are in fact three mountains, and it is on the final ascent (of Flying Mountain) that Liam dies (this is revealed in the opening pages). These childhood memories are by far the most interesting sections of the novel, partly because the domestic content and the blank verse form create a dynamic contrast. Also, Captain Daddy, with all his cruel eccentricities, is the novel’s most charismatic character, and provides tonal changes which do not exist in the rest of the narrative (his participation in a Republican parade is the one scene which I think I will remember for a long time). The rest of the novel, particularly Padraic’s relationship with Nyema (which reads like something out of John Buchan) pales in comparison. The style saps the tension from its more dramatic moments and, like the mountain landscape, the novel’s scenes become indistinct and indistinguishable, the verse blanker and blanker. Reconstituted into slabs of prose, the novel would be very dull indeed, and it’s difficult not to suspect that the form is an illusion just like the flying mountain. Happiness may write white, but snow, it seems, writes whiter. Until 2015, when The Truce was translated by Harry Morales, Uruguayan writer Mario Benedetti had been largely ignored by the English speaking world. 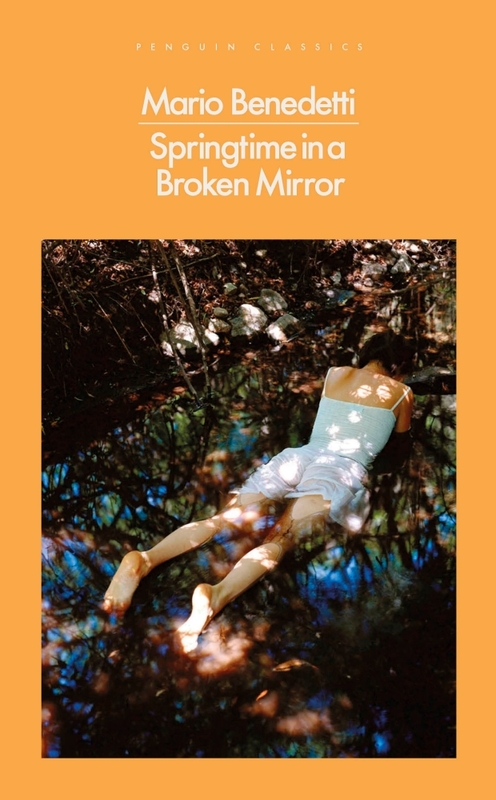 Three years later a second novel, Springtime in a Broken Mirror, has appeared, this time translated by Nick Caistor – a much shorter time period than the twenty-two years which separated their original publication (Benedetti wrote eight novels over fifty years). 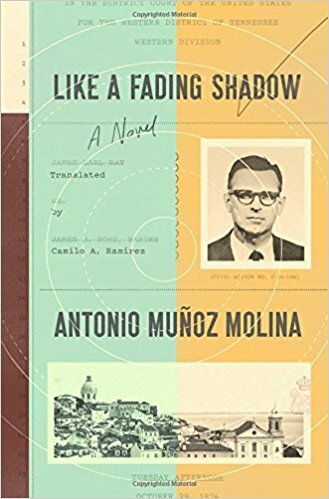 Initially it seems an addition to the large Latin American library of dictatorship lit, but in fact, like The Truce, its interests are more domestic. Springtime in a Broken Mirror does a number of things extremely well. It explores the price of protest – imprisonment and exile – in the context of everyday life rather than political legend. 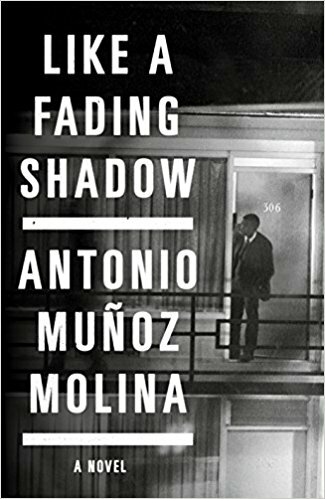 Further, it uses these experiences to examine our relationship with the past on a personal level without ever losing sight of the national context. Ranging across a number of characters – each different, each convincing – our understanding and sympathy flourishes. 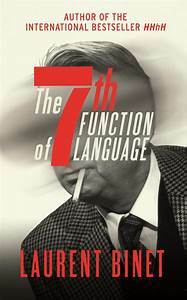 Building emotional tension, Benedetti skilfully delivers his climax using his multiple narratives to fashion a conclusion which is both subtle and heart-breaking. Hopefully more of his work will follow. If we require any warning regarding how long the current conflict in Syria might last, we could consider the Lebanese Civil War which lasted between 1975 and 1990. 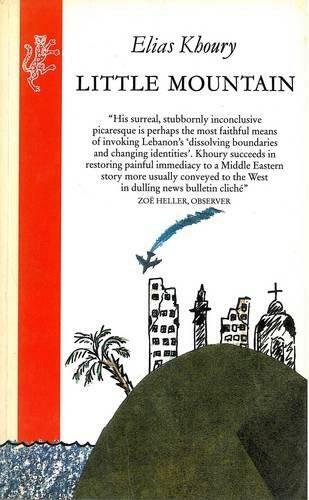 It, too, was a confusion of religion and politics, with roots in European interference in the region (Lebanon had been a French colony, whose status quo was destabilised by, among other things, an influx of Palestinian refugees after the creation of Israel, and again in the aftermath of the Six Day War). 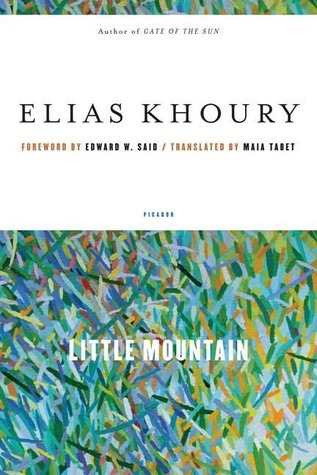 Elias Khoury was born in Lebanon in 1948 and fought in the civil war, drawing on his experiences to write Little Mountain, his second novel, which was published in 1977, and translated into English by Maia Tabet in 1989. Eventually the cars are like dangerous animals: “The cars gnaw at the street with their teeth.” Corruption also threatens (“Instead of the old kind of robberies…there was now organised robbery. Gang robbery, premeditated and merciless.”) as well as political instability (“1958: barricades in the neighbourhood. Sombre faces. The Muslims want to kill us.”). Rising religious tensions are obvious when they find the church (“the heavy door that was always open”) closed. Though Khoury’s writing can seem immersed in the impressionistic chaos of detail, it is also laced with such recurrent images, a reminder of how carefully crafted it is. 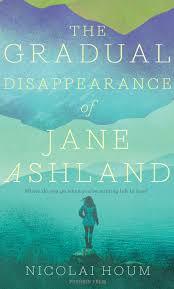 As the reader becomes accustomed to the novel’s style, the relationship between memory and the present becomes clearer. Often one scene – for example the scene between Talal and Mariam on the beach in chapter three – is repeated intersperse with scenes of the fighters. Further, that initial memory sparks off other memories which then surround his conversation with Mariam. In this way we are both reminded of the humanity of the soldiers and their previous lives. Here, Khoury cleverly emphasises that Talal is the same person as he was then as Mariam’s phrase, “You’re a romantic,” is repeated by the narrator, a fellow fighter. Little Mountain is a stark reminder of the effects of civil war, where the ravaged landscape of Lebanon echoes the devastation of its characters’ lives, and the scattered memories of happier times are like glowing coals among the embers. It confirms Khoury’s place as one of the great contemporary Arabic writers. 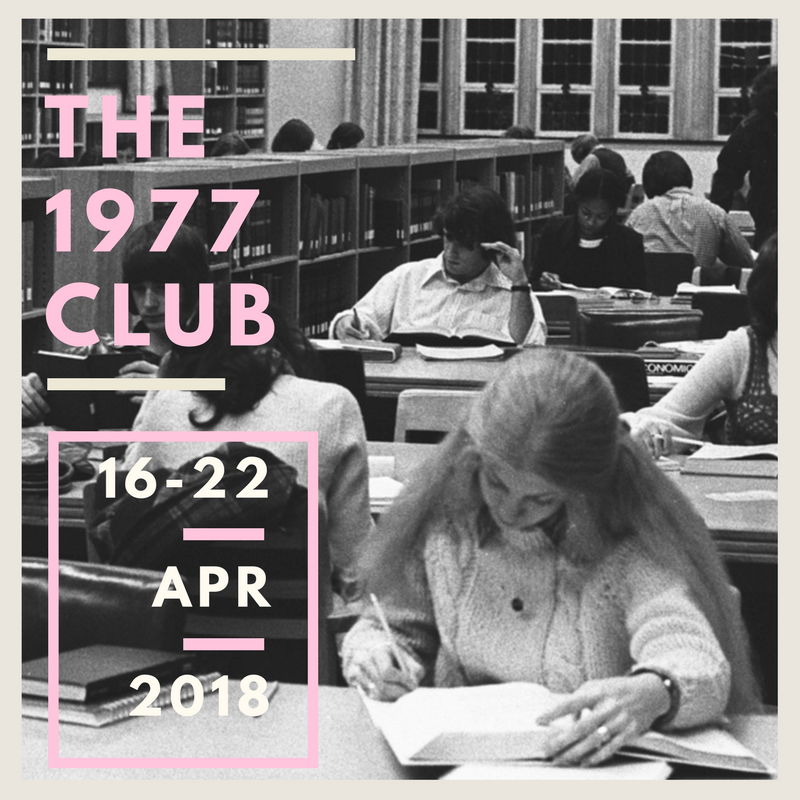 Karen and Simon’s biannual reading clubs, each focusing on a particular year as we travel through time decade by decade, are a great way of discovering new writers, returning to old favourites, and, as in this case, dipping into the back catalogue of those authors whose work you are yet to fully explore. 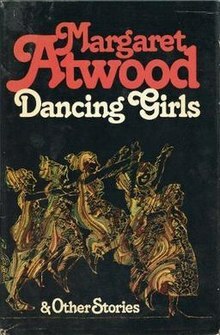 Dancing Girls was Margaret Atwood’s first short story collection, published after numerous collections of poetry and three novels, though almost a decade before the novel which brought her both critical acclaim and bestseller status, The Handmaid’s Tale. Most of the stories in Dancing Girls dissect relationships which fall broadly into two categories: those which have failed and those which are failing. Two of the stories also have sympathetic male viewpoints. In ‘Polarities’ Morrison must cope with his colleague, Louise’s, growing madness; in ‘Training’, one of the rawest tales, Rob, volunteering at a camp for those with disabilities, struggles to retain his goodness. 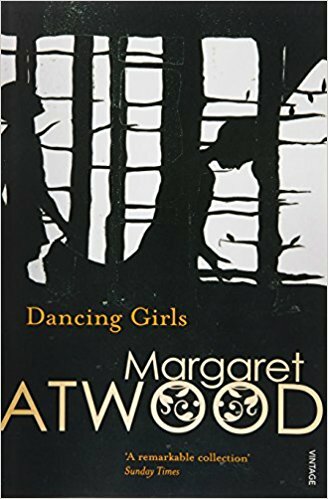 Dancing Girls demonstrates Atwood’s nuanced understanding of character more than her craft. Both ‘Dancing Girls and ‘The Sin Eater’, for example, over-reach themselves in their conclusions, but Atwood’s characters always feel true. She is particularly good on both the spoken and unspoken relationships between lovers and those in love, but, even when her characters are alone, you leave their stories feeling as if you have met someone you are unlikely to soon forget. There is nothing particularly suspicious about the accident but Superintendent Jacques Bayard is sent to investigate as Barthes met with Socialist candidate for president, Francois Mitterand, shortly before and “it is the habit of Renseignements Generaux to gather information about everything, and especially, during the run-up to the election campaign, about Francois Mitterand.” He discovers that papers Bathes had on him at the time of the accident have gone missing. There are also more subtle touches, such as the Citroen DS, from Barthes’ famous essay in Mythologies, which begins to follow the main characters around. Binet is also no respecter of the many real-life characters which feature in the novel. When we next meet Foulcault he is in a gay sauna being fellated by an Arab – “He points at his crotch: ‘This is not a pipe, as Magritte would say, ha, ha!’” – and he is portrayed throughout as more interested in carnality than academia. Julia Kristeva is a Bulgarian spy – something which, in a bizarre twist, has been alleged as fact this year. And having dealt with the French intelligentsia, Binet ensures the investigators need to travel to Italy (to meet Umberto Eco) and the USA (for a conference featuring Derrida, Deleuze and Foucault, with a guest appearance by Chomsky). Promotion is won through debate, but defeat can lead to the loss of a finger, or worse. Parts of the novel are genuinely filled with tension, for example when Simon is involved in a car chase which ends with a crash and a misfiring pistol. And much of it is amusing, though probably more so if you are either an academic or interested in French politics. It is, though, over-long, the initial thrill of finding intellectuals embroiled in a pot-boiler having long worn off by page 400, and neither Bayard nor Simon having the depth to carry the reader’s interest to the end. Unlikely, then, to make the short list, but also suggesting that Binet will be a writer whose next project will always be worth looking out for. The Man Booker International Prize, like the Independent Foreign Fiction Prize before it, tends to be Eurocentric, reflecting, as it does, what is actually translated. This year nine of the thirteen long-listed books are by European authors with the others coming from Argentina, South Korea, Taiwan and Iraq. Han Kang has, of course, already won the prize, but Iraq too have a previous winner, with Hassan Blasim’s short story collection The Iraqi Christ winning the IFFP in 2014 with a title which is echoed in Ahmed Saadawi’s novel, Frankenstein in Baghdad. 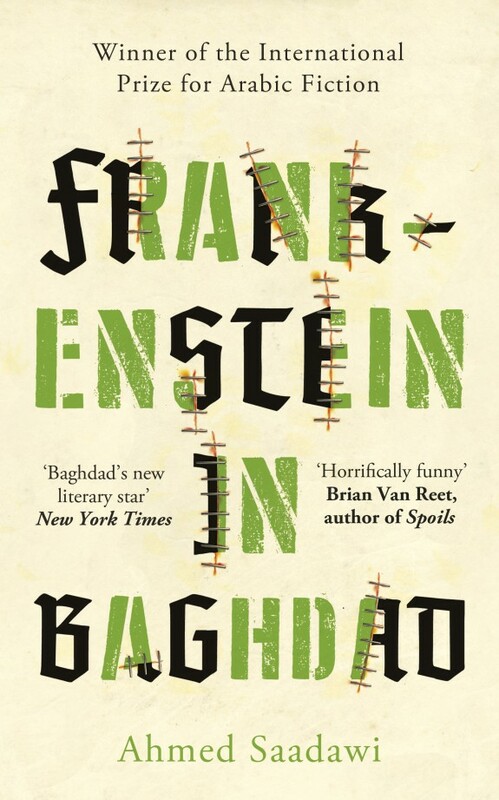 Whether this is a portent or not, Frankenstein in Baghdad is an excellent novel which I fully expect to make the shortlist. The monster (known as Whatsitsname or the One Who Has No Name) begins to kill those responsible for the deaths of the various parts of his body. He kills Abu Zaidoun whom Elishva blames for Daniel’s death as he forced him to enlist; he almost kills Hadi, reasoning, “You’re responsible for the death of the guard at the hotel… If you hadn’t been walking past the hotel the guard wouldn’t have come out to the gate.” The rising death toll allows Saadawi to involve a journalist, Mahmoud, and a secret army unit in investigating the events, further widening the canvas of his portrait of Iraq. 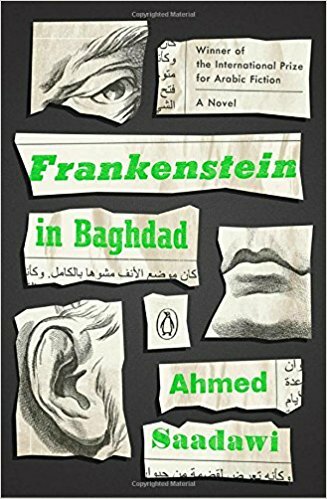 Perhaps the best adjective for Frankenstein in Baghdad is fearless (like the monster itself), facing down the challenge of turning news headlines into literature. 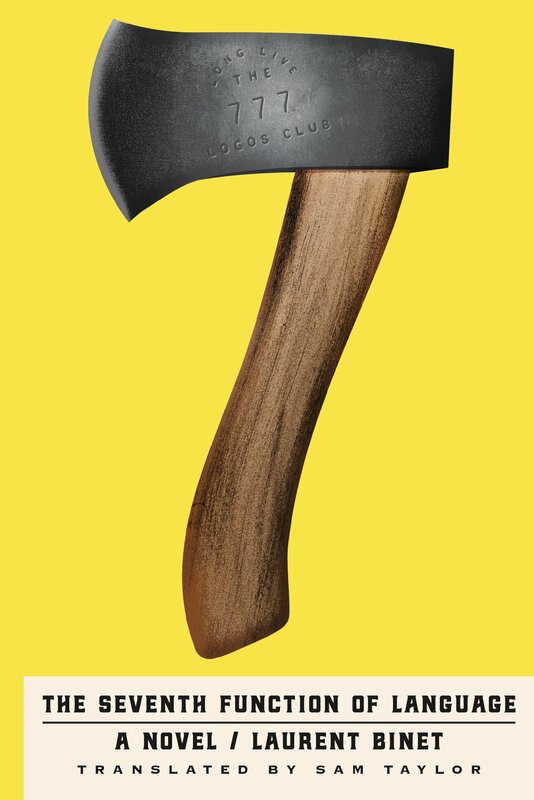 It utilises a large cast of characters to create a rounded vision of society without confusing or losing the reader; it folds elements of the supernatural easily into a realist narrative; it tackles serous issues with a lightness of touch and some humour, without ever seeming preachy or overly earnest. And it is never without life. You are currently browsing the 1streading's Blog blog archives for April, 2018.